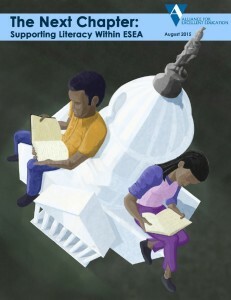 Noting that 60 percent of both fourth and eighth graders currently struggle with reading, this report urges the U.S. Congress to focus on students’ literacy development from early childhood through grade twelve as it works to rewrite of the Elementary and Secondary Education Act (ESEA), currently known as the No Child Left Behind Act (NCLB). In addition to its legislative recommendations, this report examines why students struggle to read and measures the success of other federal efforts to improve literacy, including Reading First and the Striving Readers Comprehensive Literacy Program. 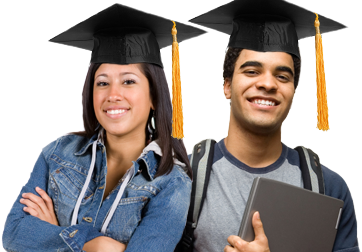 Noting that the Individuals with Disabilities Education Act (IDEA) provides essential protections for students with a wide range of disabilities, including those that affect reading achievement, the report stresses that IDEA was never intended to address the problem of inadequate instruction and intervention for students who experience poor literacy achievement in the nation’s schools.